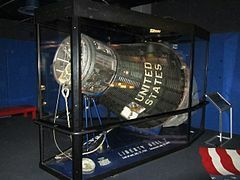 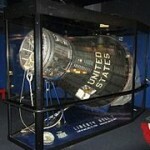 Mercury-Redstone 4 was the fourth mission in the Mercury-Redstone series and the second U.S. manned suborbital spaceflight. 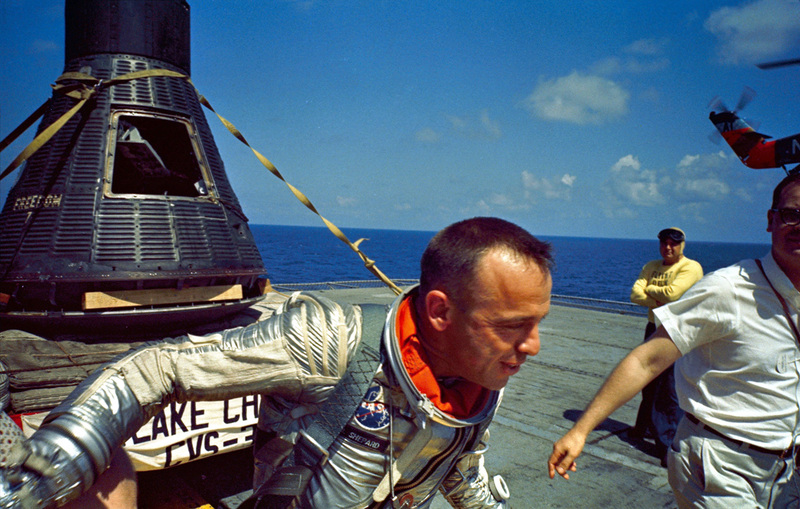 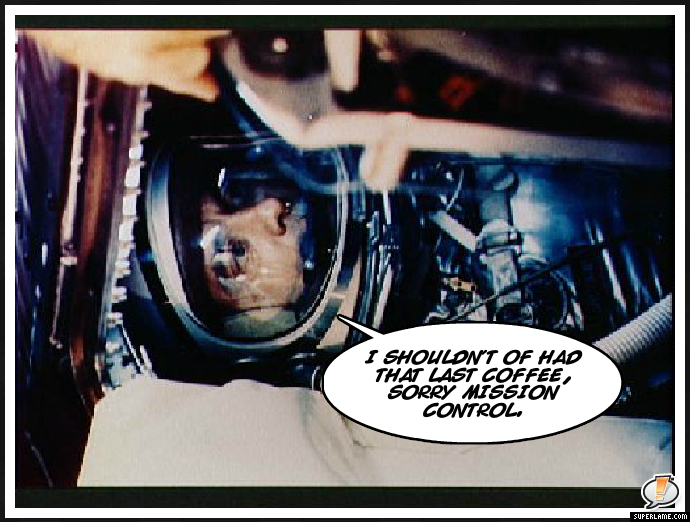 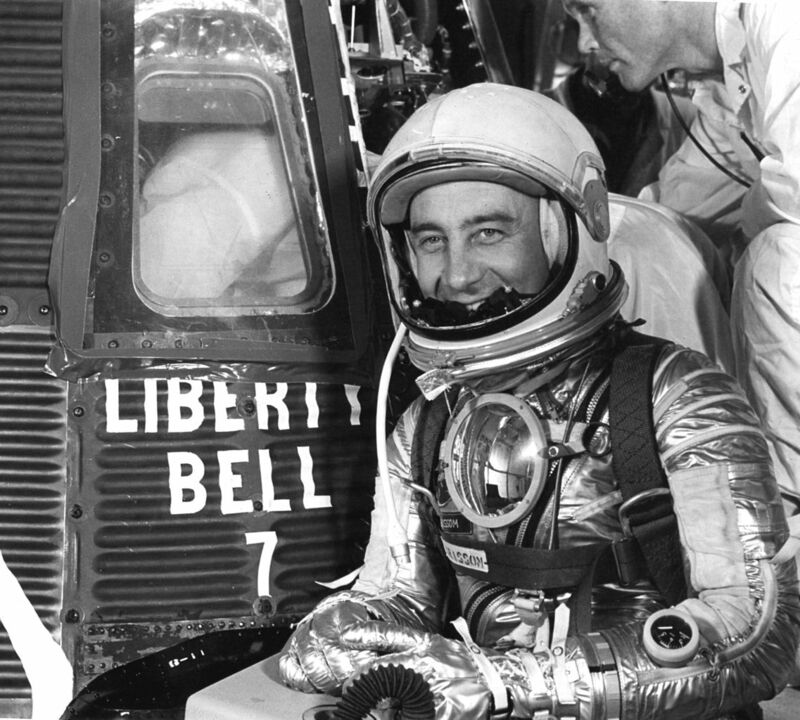 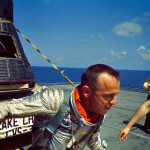 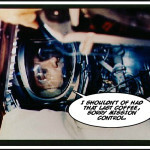 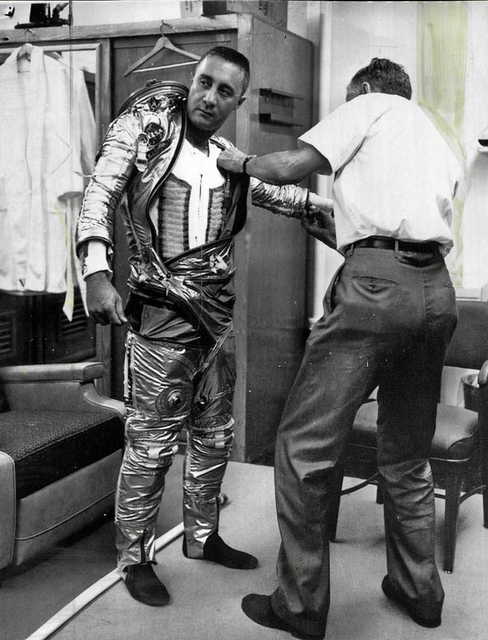 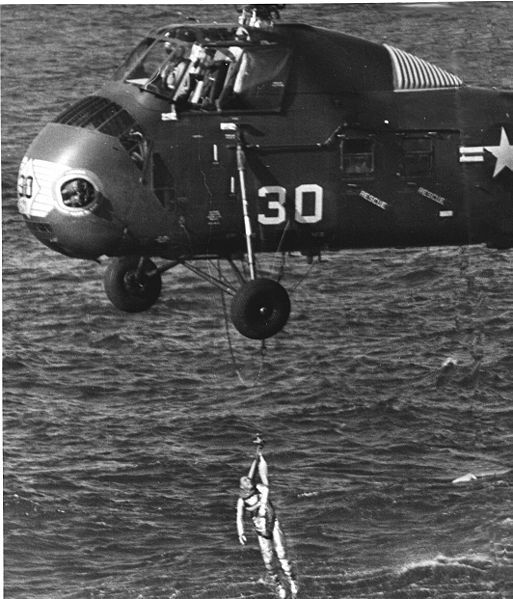 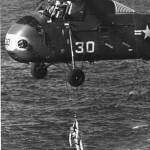 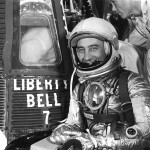 The mission was essentially a repeat of Alan Shepard’s Freedom 7 flight. 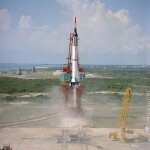 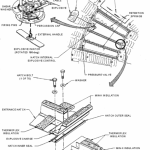 So why was it necessary to launch another sub-orbital mission? 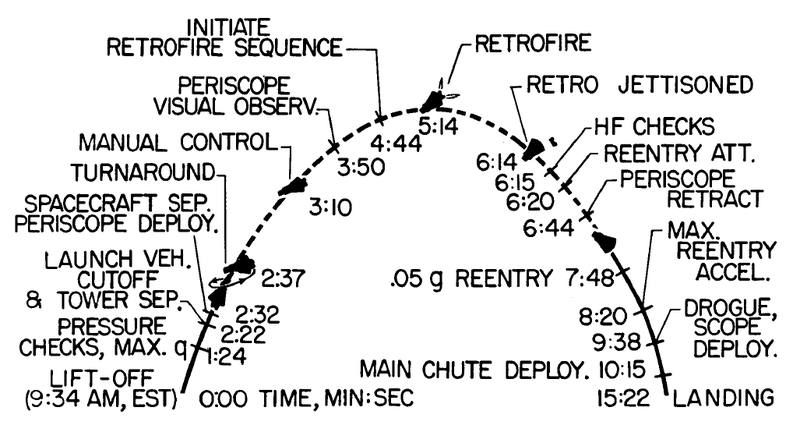 Why not proceed with an orbital flight to match the Soviet Vostok 1? 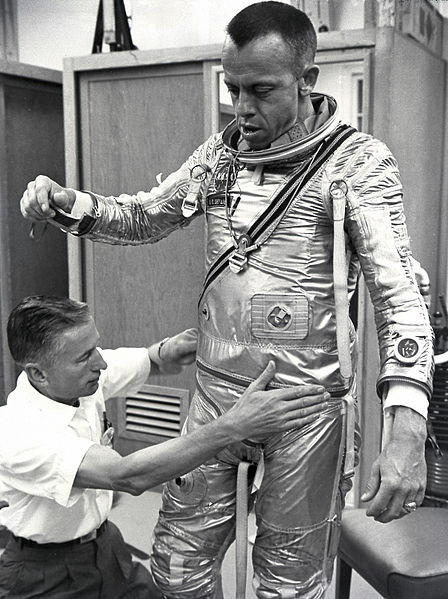 Among other things the U.S. needed more space experience to corroborate the “Man-in-Space” concept. 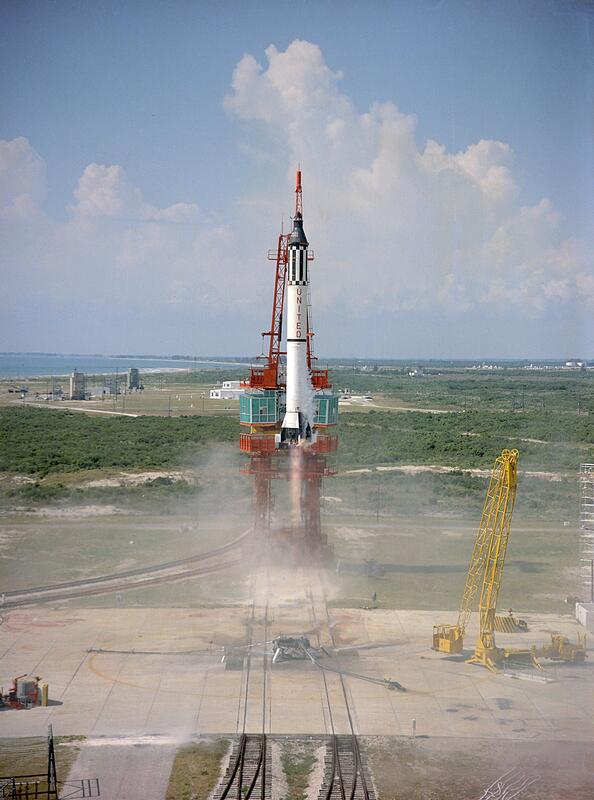 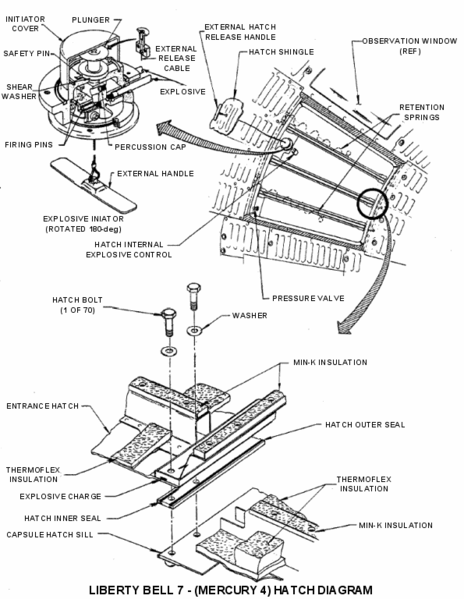 Also the Redstone was the only booster NASA had that was approved for manned launches. 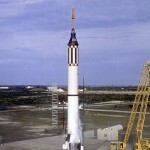 The Atlas booster was available but not ready. 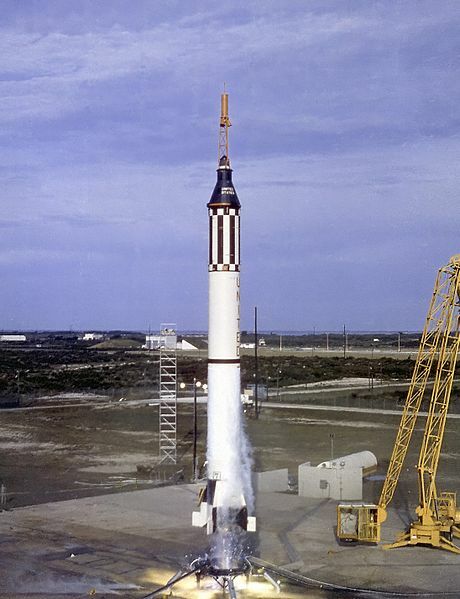 Atlas was capable of putting a Mercury Capsule into orbit, but it had been launched three times with unmanned capsules, and it had exploded on 2 of the 3 attempts. 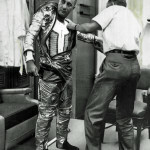 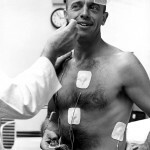 Posted in Podcast	| Tagged Alan Shepard, Atlas, cape Canaveral, cape Kennedy, Deke Slayton, Distinguished Service Medal, Dryden, electrocardiograph, exploration, Explorer 1, Freedom 7, gagarin, Gilruth, Goddard Space Flight Center, Gordon Cooper, Gus, Hangar S, history, Huntsville, Inverter, James Webb, Joe Schmitt, John Glenn, liquid oxygen, Lyndon, Mercury, Mercury 7, Mercury Redstone 3, NASA, President Kennedy, Project Adam, respirometer, Soviet, space, Space Task Force, umbilical cable, Vice President Johnson, Virgil Grissom, Von Braun, Wally Schirra, Werner, Why don’t you fix your little problem and light this candle? 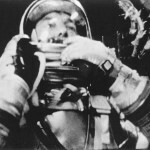 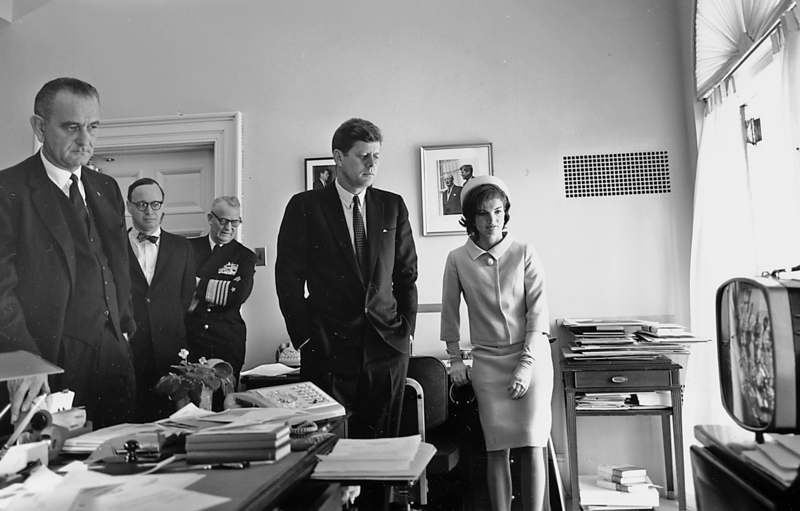 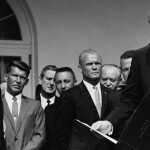 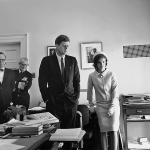 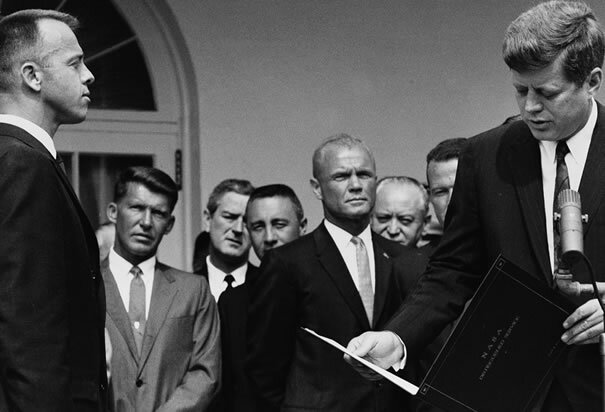 Over 52 years ago, in the early hours of May 5th, 1961 the US prepared to launch its first man into space. 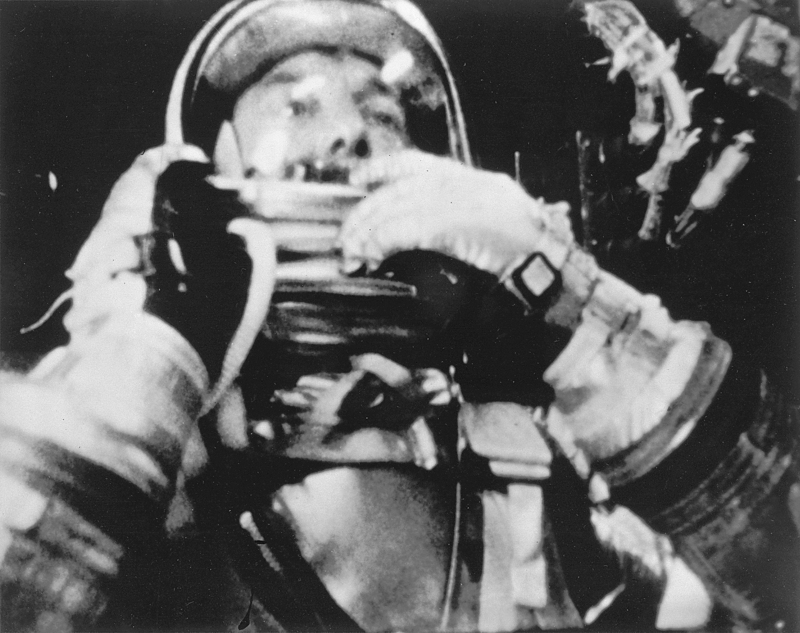 Three weeks earlier, the Soviet Union had sent Yuri Gagarin on an orbital mission. 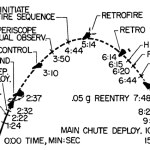 This was a suborbital mission planed to last only 15 minutes. 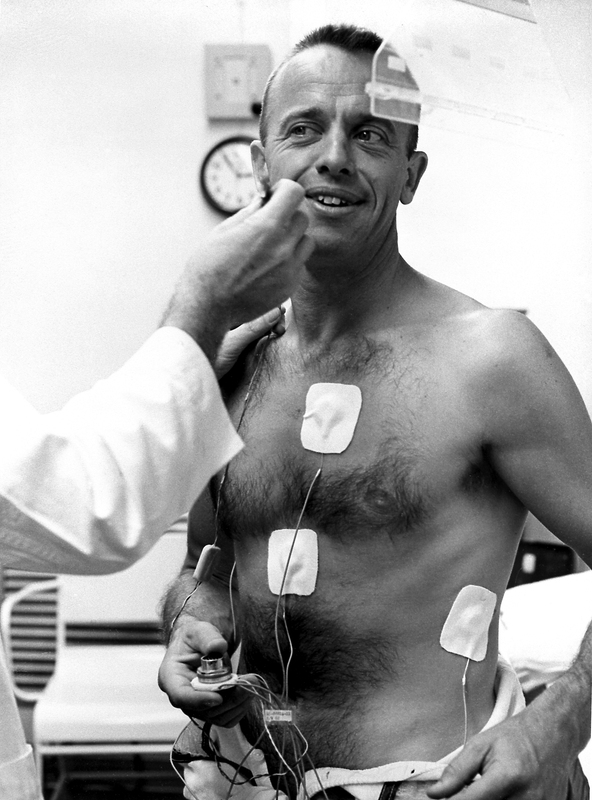 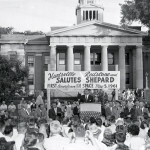 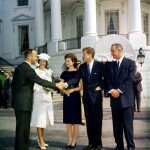 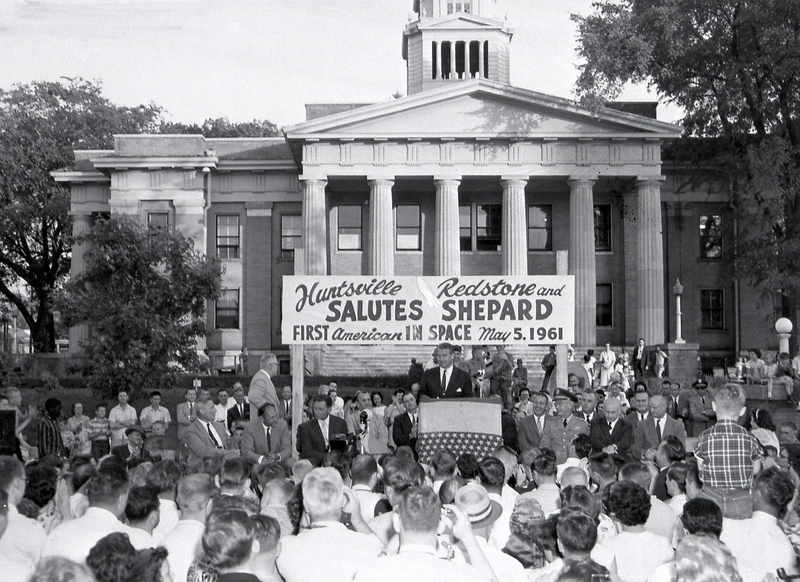 For the moment that did not matter, the entire nation held its breath while Alan Shepard became America’s first man in space.